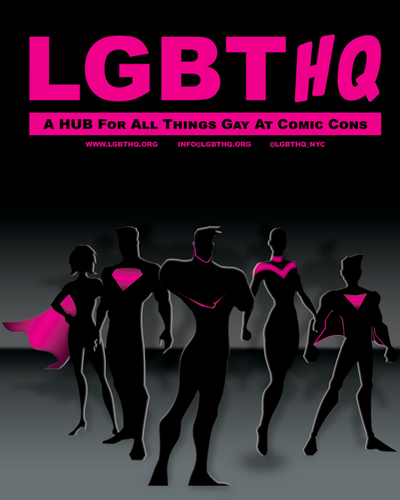 LGBT HQ is a group dedicated to creating a central hub for LGBT fandom with vendors and exhibitors at comic conventions nationwide. It is an LGBT headquarters focused on working with conventions, vendors, creators, cosplayers, local and national LGBT organizations to promote their work, events and activism. 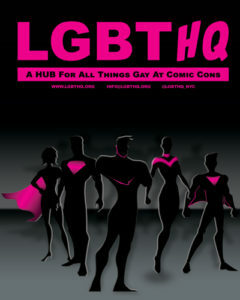 Our primary goal is to promote the LGBT presence at comic book and pop culture conventions.